The recent tragedy of the 19 young firefighters who lost their lives battling a wildfire in Arizona has prompted many of us to consider the sacrifice that is made every day, all across our nation, by these countless unsung heroes–the men and women who serve bravely fighting fires. They are a lesson and an example for us of what true servanthood is all about. Their lives are on the line day in and day out, yet they continue to serve fearlessly and faithfully. 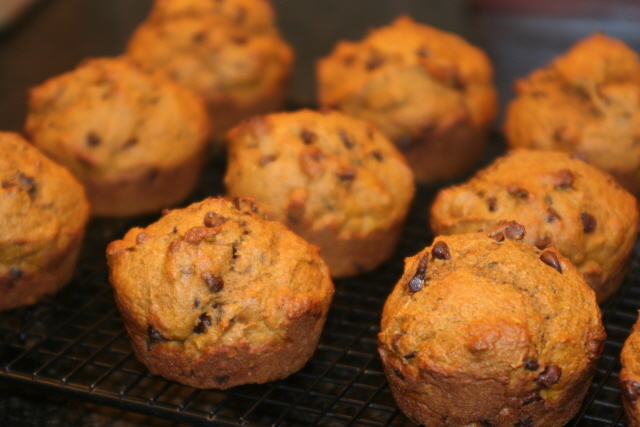 Why not grab the kids and whip up a batch of muffins this morning to take over to your local fire department? Without asking for a “tour” and turning this into a “field trip” for the kiddos, just arrive and serve them, with no strings attached! Help your children understand that you are doing this to say, “Thank you,” for the hard job they do every day.